Today, I see you. I see the little girl or little boy who loved to climb across the rocks in the creek. I see the mint chocolate chip ice cream dripping down your hand. I see your favorite terry cloth shorts and top, yellow like the sun. I see how you played Double Dutch and kickball in the middle of the street. I see your shoulders slump when the ball lands in Mrs. Murdoch’s yard. I see your dreams of dancing with Alvin Ailey. I see you spinning in your mom’s living room until you fall in a diagonal and just avoid hitting your head on the coffee table. 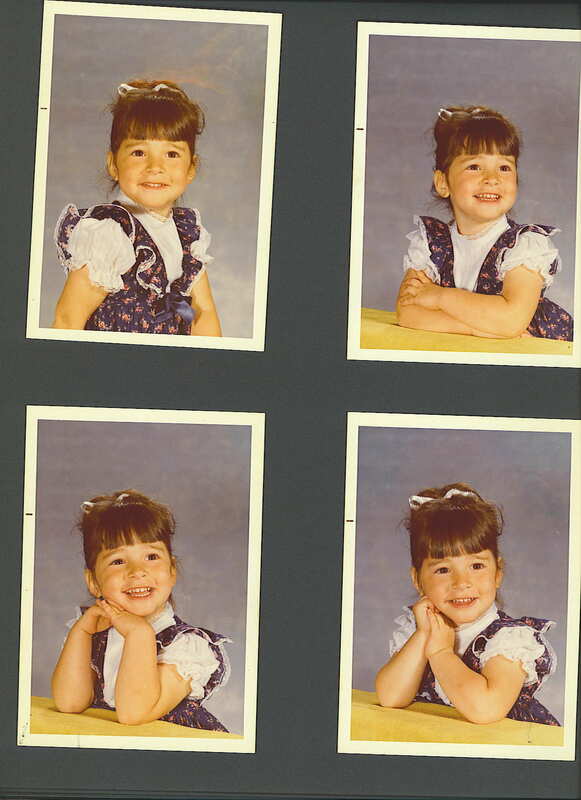 I see all that you were as a child. I see all that you are now. I see your heart open and expand. Inhale, then exhale while saying Lotus flower blooms. You are exactly where you’re supposed to be. The shape of your lips, the curve of your hips, the crooked middle toe. Inhale once more, then, spin around the living room. Order that ice cream cone. Let your foot slip on the rock. Your Converse is soaked. Feel the sun and the laughter. You have that little girl or boy inside of you. Remember, I see you. You can too. In the video, you can see how nervous I am to declare my dream in a public venue. I want to thank you, dear readers, for cheering me on because I won the scholarship. I’m forever grateful to Jenn Lee for giving me a forum (and the gentle push) I needed to keep plugging away at my dream. In the last line of my scholarship application video, I promised to give back one hundred fold. I’ve committed 5% of all net proceeds from the book to go to non-profit organizations benefitting youth. And then guess what happened? I got connected to a very supportive group of creatives from New York to Australia including Beth Barany and Stacey Aronson whom I hired to help birth my book, The Amazing Adventures of Selma Calderón, A Globetrotting Magical Mystery of Courage, Food and Friendship. I’ve worked on this book for more than a decade, but did not take the true leap to publish it until I took a risk and made that declaration. You will have the chance to read my book this coming August! I’m taking another leap at the same time and moving my family to our dream town on the West Coast. Without being surrounded by inspiring stories like these, I don’t think I’d be here sharing my PUBLICATION DATE–it’s August 2015! August 2015! 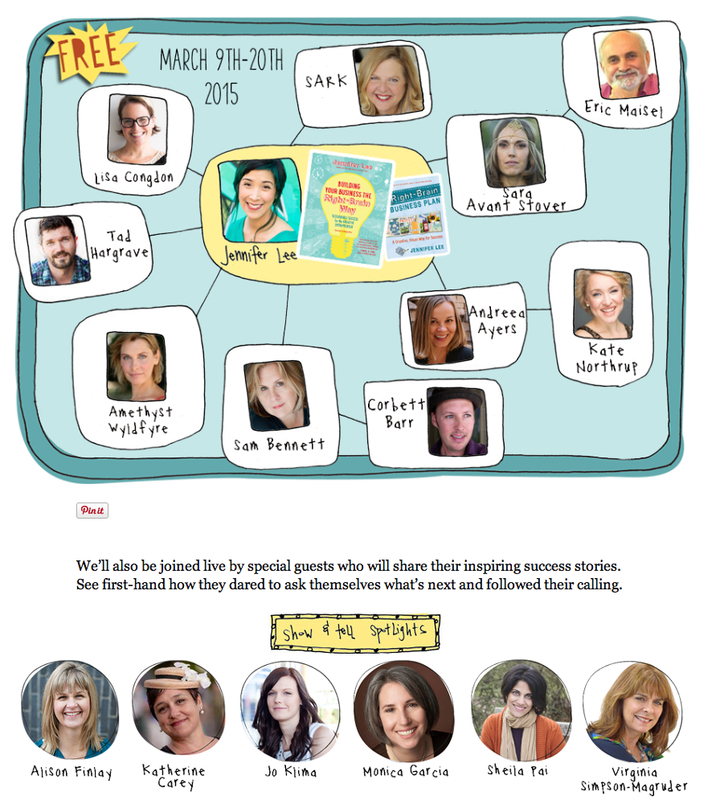 Think about joining me and creatives from around the world at the summit from March 9-20. Make it happen. Join us any day you can. Take a chance and dream! For more information about Jennifer Lee’s Books, visit her author page and her website. 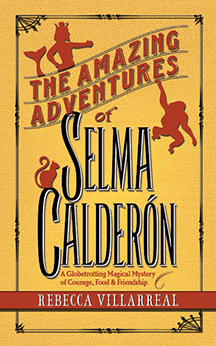 The Amazing Adventures of Selma Calderón, A Globetrotting Magical Mystery of Courage, Food and Friendship cover was designed by Alvaro Villanueva of Bookish Design.